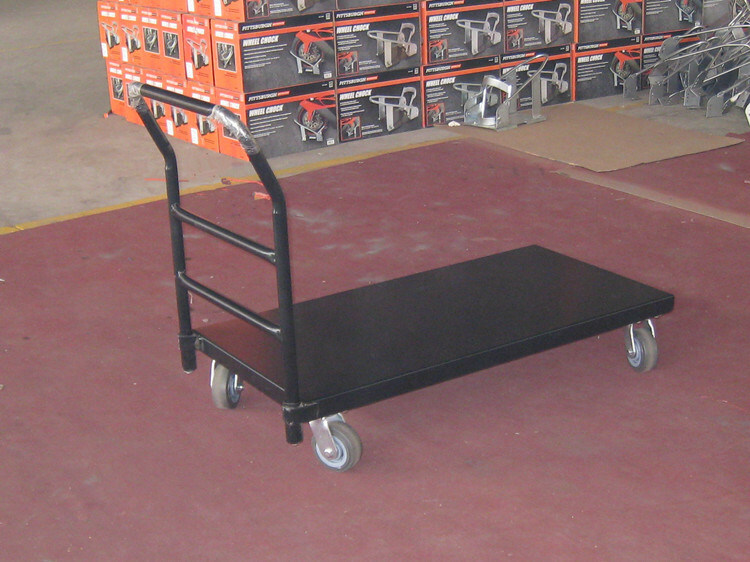 When you have a lot of sheet rock, drywall, paneling or plywood to move in and out of tight spots, this is the cart to have on your team. 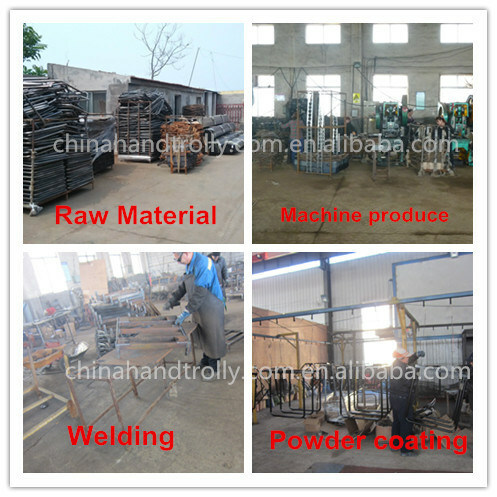 Drywall hanging and mudding is the most important steep in finishing new construction. 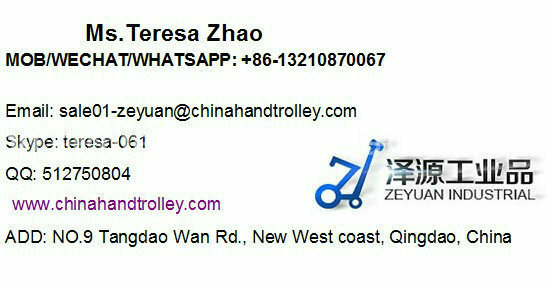 Qingdao Zeyuan Industry Products Co.,LtdÂ is established in 2006. 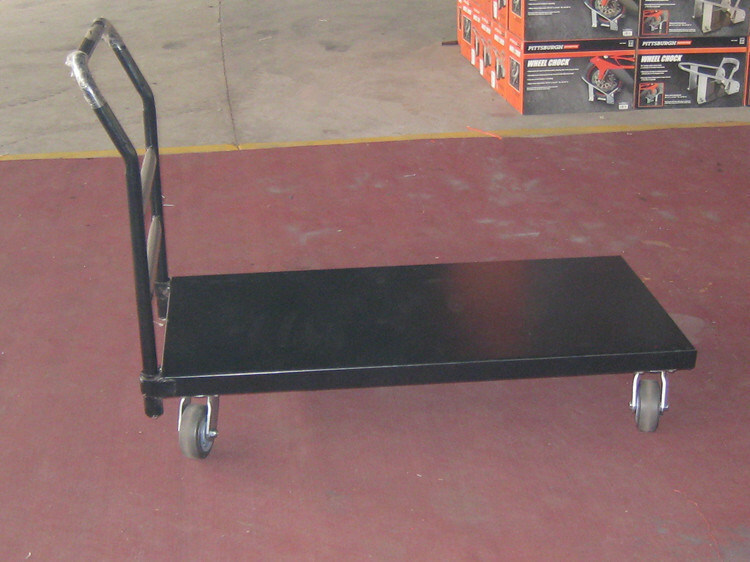 Â OurÂ two factories separately in China andÂ VietnamÂ and more thanÂ 10 yearsÂ experience,Â will supplyÂ excellent products includingÂ hand trolley, wheelÂ barrow, platform hand truck, tool cart, garden cart, dolly, tire and wheel ect.